The Great North Care Record has selected Cerner to securely connect patient information across the North East and North Cumbria. Led by Newcastle Hospitals. 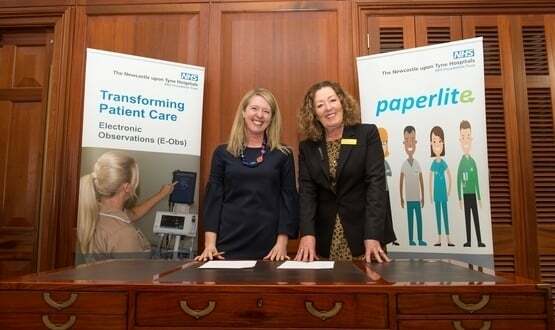 the partnership will deliver connected care records across the region. 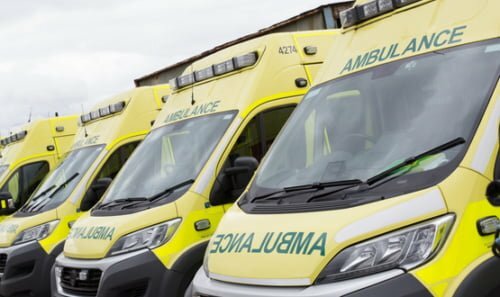 The Great North Care Record (GNCR), one of the second wave local health care records exemplar (LHCRE) sites, will ultimately link the region’s hospitals; mental health services; social care; GPs and community services; and ambulance services. This announcement forms the “information exchange” element of the GNCR. It means staff treating patients will have access to all the relevant information needed for their care, such as medications, test results, allergies, and other pre-existing conditions. As a result, clinicians and care staff can make well-informed, timely decisions based on the specific needs of their patients, enhancing patient safety and ultimately improving the quality of care and outcomes. Work will begin in spring 2019 and the first organisations are expected to go live by autumn. Professor Joe McDonald, CCIO for Northumberland Tyne and Wear NHS Foundation Trust and chair of the Digital Health CCIO network, said the partnership marked a “real triumph” for the GNCR as it brings together the “consensus” of 11 trusts who were all “moving forward together”. McDonald added that the procurement process started around 6 months ago, which he says is “relatively quick”. 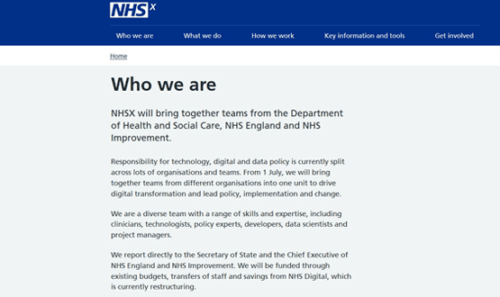 He also told Digital Health News that the second stage of the shared record will involve creating a patient engagement platform (which gives people the opportunity to view their medical records from their own devices). The third stage will be more focused on analytics and the creation of a population health management tool. Part of the £20m Connected Care Cities initiative, the GNCR has so far concentrated on supporting the widespread adoption of the Medical Interoperability Gateway (MIG), an initiative initially driven over by Northumbria Healthcare NHS Foundation Trust and Northumberland Tyne and Wear Mental Health Foundation Trust, and then subsequently scaled up across the region. In late 2017 the regional record sharing project launched a new regional network to encourage greater information sharing. The aim was to become the best region in the country for carrying out clinical research supported by a “consent rich environment of record sharing”. The decision to employ Cerner to deliver connected care records is the next step in that journey. 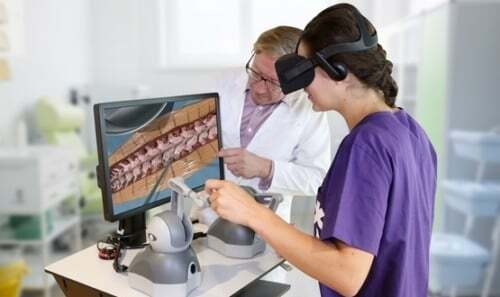 Distie Profit, general manager at Cerner UK, said: “The impact this will have in improving the experience for patients and care teams will speak for itself.